Alan was an Economist with the Center for Federal Tax Policy at the Tax Foundation from 2013 to 2017. Alan’s research on federal taxes has been cited in Congress and in newspapers around the country. He came to the Tax Foundation from Capitol Hill, where he worked for the Republican Study Committee. 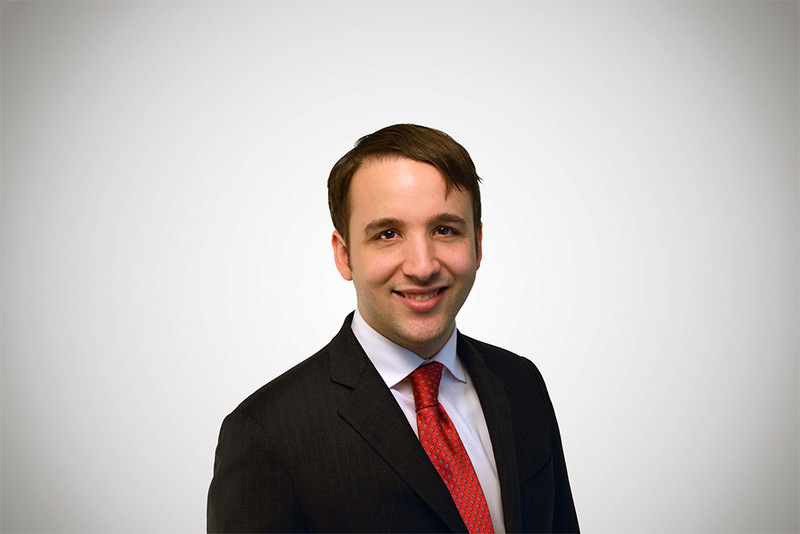 Alan grew up in the DC area before earning his degree in economics from Yale University. A lifelong Indianapolis Colts fan, Alan opposes both the New England Patriots and bad tax policy with equal vehemence. Reinsurance Proposal to Muck with the Corporate Tax Base Resurfaces. It Still Doesn’t Address Root Problems. What Do the Election Results Mean for Tax Policy? Tax Foundation Distributional Estimates: What Do They Look Like In Dollars?